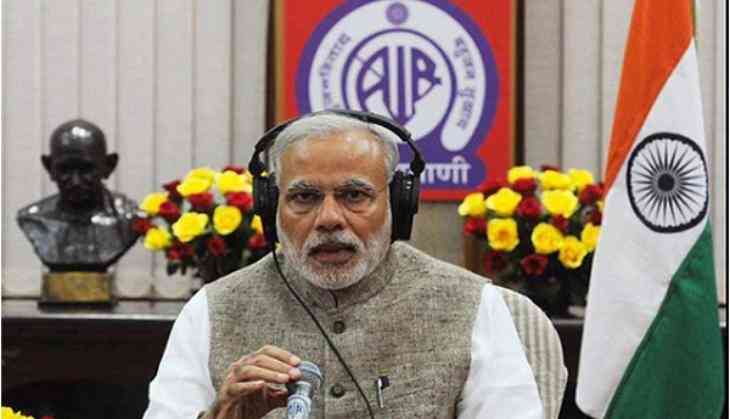 Prime Minister Narendra Modi will address the nation on the 47th edition of his 'Mann Ki Baat' radio programme today. The program will be broadcast on the entire network of All India Radio and Doordarshan at 11 am. Apart from the above, the radio address will also be streamed on the YouTube channels of the Prime Minister's Office, Ministry of Information and Broadcasting, AIR and DD News. And will be simultaneously broadcast on AIR's website - www.allindiaradio.gov.in. AIR will broadcast the programme in regional languages immediately after the Hindi broadcast. Regional language versions of the programme will also be repeated at 8 PM. In the 46th episode of the program, Prime Minister Modi remembered India's noted freedom fighter Chandra Shekhar Azad, highlighted the significance of Yoga, and hailed the Goods and Services Tax as a "celebration of honesty". He had also said, in a tweet, that the diverse thoughts and inputs received for Mann Ki Baat greatly enriched the platform.